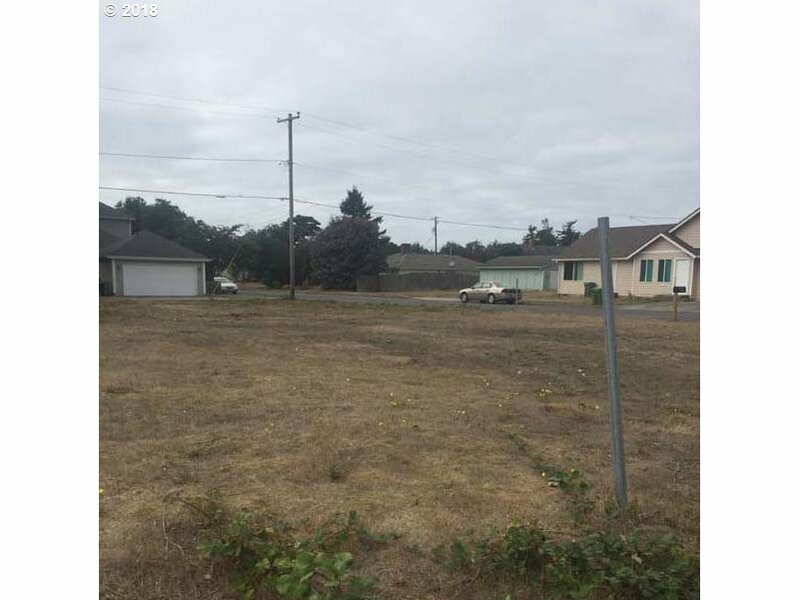 Cleared, level lot in the heart of the city. Corner of 6th & Maple. "Main Street Area A" zoning allows for a variety of uses...combination of commercial/residential, live-work possibilities. Ready for your next new development project.